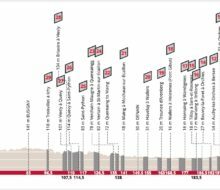 By David Hunter Deinze – Wevelgem 251.5km With short gaps in-between the races, there is no time to gather breathe, which is good news for the riders. Those who disappointed in E3 have an instant chance to do better. 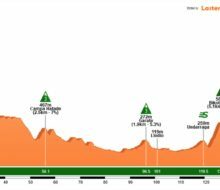 By David Hunter Valls – Vila Seca 169.8km Will we eventually get a sprint? 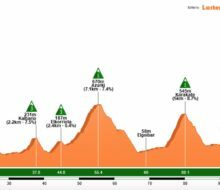 By David Hunter Puigcerdà – Sant Cugat Del Vallès 186.2km Time for the GC riders to have a little rest. 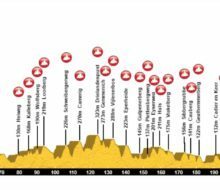 By David Hunter Harelbeke – Harelbeke 204km Time for some serious action. 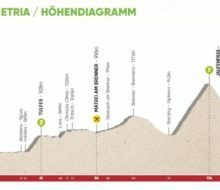 By David Hunter LLanars – La Molina 154.3km Another big day in the mountains. By David Hunter Sant Feliu De Guíxols – Vallter 2000 GC party time. 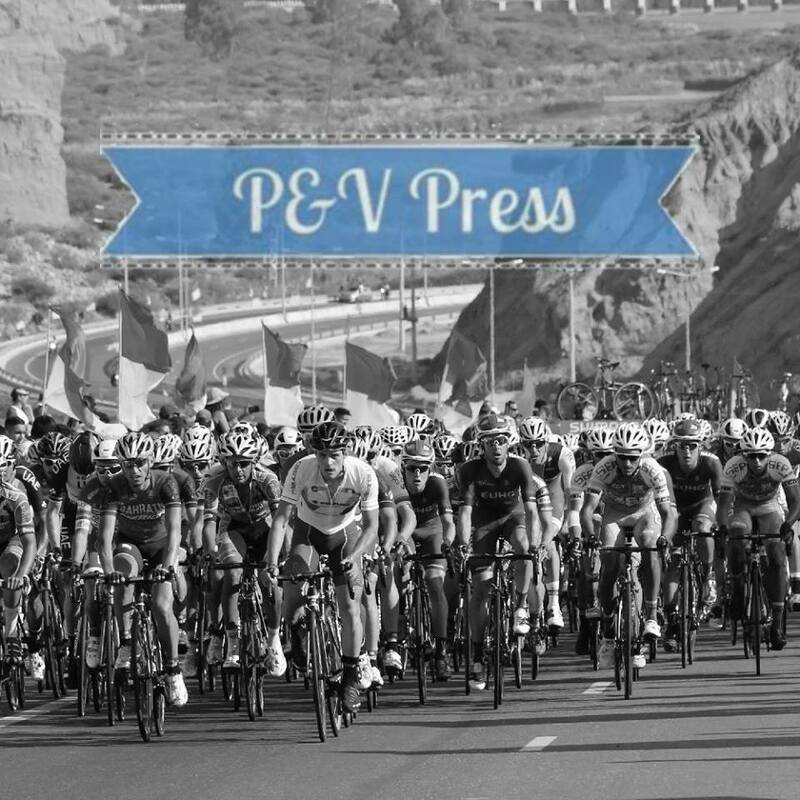 By David Hunter Brugge – De Panne 206km We are back for the 2nd edition of the shortened De Panne race, I still miss the 3 days. 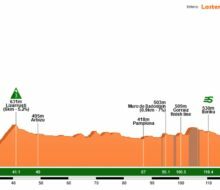 By David Hunter Mataró – Sant Feliu De Guíxols 167.8km An interesting looking stage. 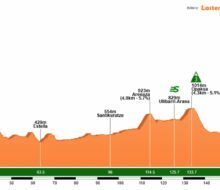 By David Hunter Calella – Calella 162.9km Not your average opening stage. 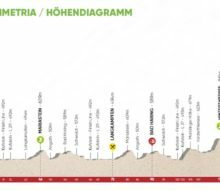 By David Hunter Milano – Sanremo 291km The most boring race of the year? 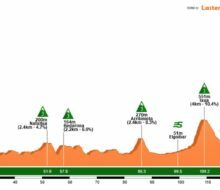 By David Hunter Bredene – Koksijde 199.5km The race previously known as the Handzame Classic has a new name. Is it still one for the sprinters? By David Hunter Deinze – Nokereberg 199.5km Back to Belgium we go. 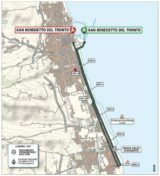 By David Hunter San Benedetto Del Tronto 10.05km ITT We end with a battle against the clock. By David Hunter Matelica – Jesi 196.9km A day for the sprinters.